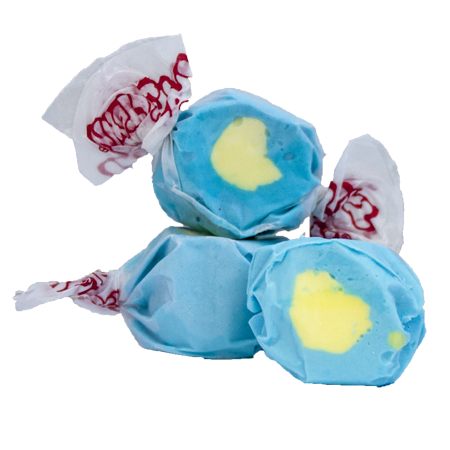 Straight out of a bakery and into your mouth, our customer favorite Frosted Cupcake salt water taffy is the perfect fit for everyone. Taffy Town’s sweet treat gives you the perfect taste of the always popular, classic, simple cupcake in a bite sized treat. One bite of this fun flavor and you’ll be hooked.